Police are investigating an alleged hazing incident after 12 pledges of Pitt’s Alpha Kappa Alpha sorority chapter went to the Penn Hills police department to file a report, the department’s police chief said Wednesday. Dean of Students Kenyon Bonner sent an email to Greek organizations Wednesday saying Alpha Kappa Alpha has been placed on suspension pending the results of an investigation into the hazing allegations by Penn Hills and Pitt police. The rest of Greek life remains on probation from a January incident. 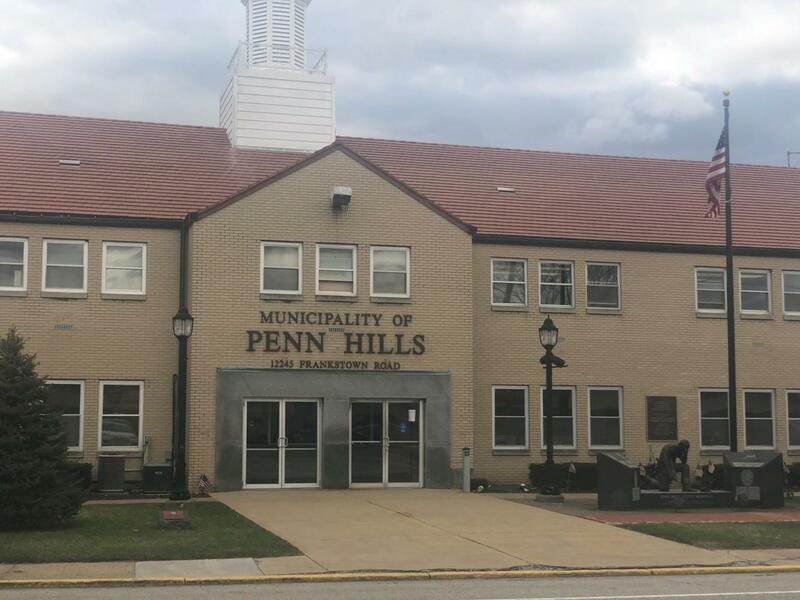 Penn Hills Police Chief Howard Burton said a dozen female Pitt students and one of their mothers walked into the department and reported hazing Monday afternoon. The students claimed they were brought to a house in the town outside Pittsburgh twice, Burton said, once Feb. 21 and again Feb. 23. Burton said the mother of a student wanted to file a report after she noticed bruising on her daughter. He said police have not seen any bruising yet, but the mother has a photo. A paddle may have been used in the alleged hazing, Burton added. This investigation comes less than a month following Bonner’s suspension of Sigma Chi after a student was hospitalized for drinking to excess at a fraternity event. All Greek organizations were placed under modified social probation — essentially banning them from serving alcohol — until “meaningful progress” is made in improving Greek life safety. Alpha Kappa Alpha is part of the National Pan-Hellenic Council, one of three councils at Pitt. In response to a voicemail from The Pitt News, Alpha Kappa Alpha Sorority’s International Communications Committee Chairman Leona Dotson issued a statement via email Wednesday night. The individual who the allegations are against has not been identified. The statement said all prospective, incoming and current members of Alpha Kappa Alpha receive anti-hazing education. The organization also said it has an anonymous way for members to report hazing. Pitt’s chapter didn’t respond to an email sent Wednesday afternoon. The University released a statement Wednesday afternoon regarding the incident, confirming the suspension and investigation. Pitt spokesperson Kevin Zwick said the University began working with students and families when it was notified, providing resources such as counseling. “The rest of the student body and parents were notified as soon as it was determined doing so would not interfere with the police department’s investigation,” he said. Bonner’s letter said student organizations found responsible for hazing could have their University status permanently terminated. Students found responsible for hazing could also be expelled, regardless of the severity of the hazing. Bonner also said campus resources are available to help students file reports and manage their self-care, including the University Counseling Center, Title IX Office and the Office of Diversity and Inclusion. Officials are asking anyone with information about the incident to contact the University of Pittsburgh Police Department at (412) 624-2121 or the Penn Hills police department at (412) 798-2035. This story has been updated to include Alpha Kappa Alpha’s official statement.